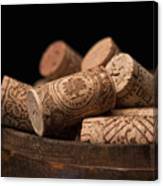 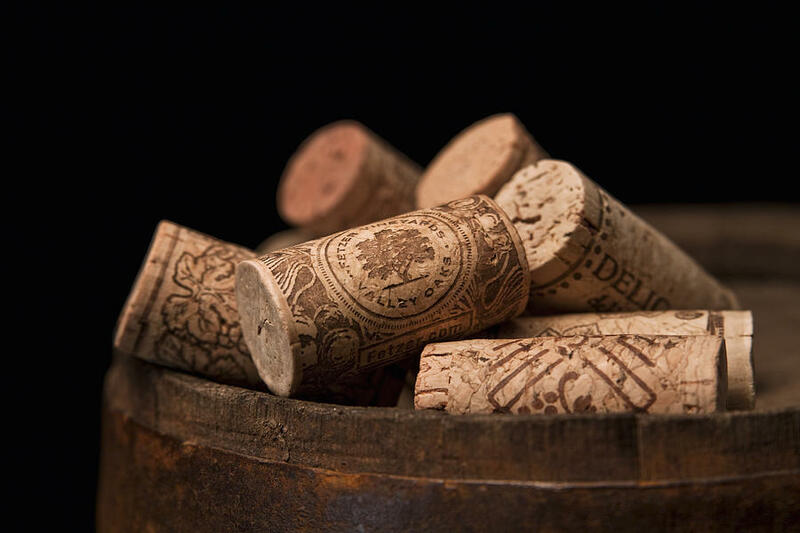 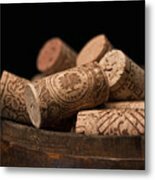 Wine Corks is a photograph by Tom Mc Nemar which was uploaded on January 16th, 2010. 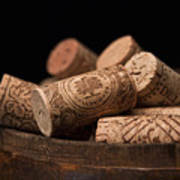 A closeup of several wine corks arranged on top of an antique wine barrel. Nicely done, congratulations on your sale!